Buy the definitive collection - all four books for the outstanding price of £75! These comprehensive and enlightening books consider the attributes and achievements of each party leader in the context of their respective time and diplomatic landscape, offering a compelling analytical framework by which they may be judged, detailed personal biographies from some of the country's foremost political critics, and exclusive interviews with former leaders themselves. 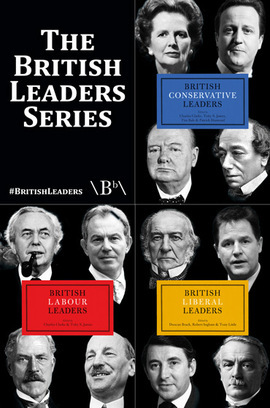 An indispensable contribution to the study of party leadership, the British Leaders series is the essential guide to understanding British political history and governance through the prism of those who created it.